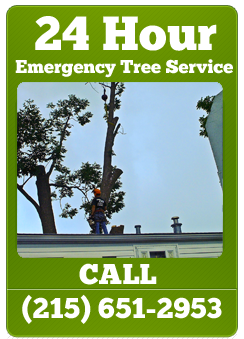 Sharp Cut Tree Care has over 15 years experience serving Bucks and Montgomery counties. 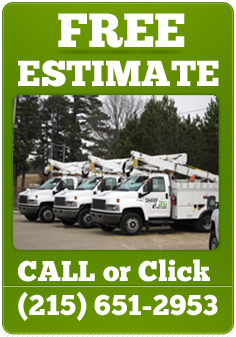 We are a Fully Licensed Bonded and Insured tree service company, and are well known for our quality work, quick response and reasonable rates. Fill out the form below and we will get back to you right away. If you would prefer to reach us via phone please call: 215 651 2953.